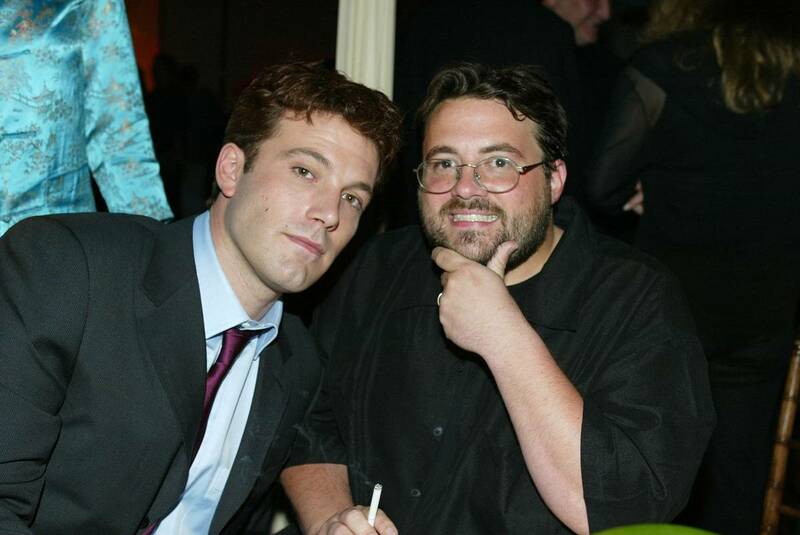 Kevin Smith hinted that he was behind his fallout with Ben Affleck. The director of "Chasing Amy" – who worked with the actor on the 1997 romantic comedy – responded to a fan asking why the couple no longer talks to each other, and he took responsibility for the split. He wrote on Twitter: "If I had to guess? It's because one of us has a big mouth and told too many candid stories that it was sometimes not to tell, and the other is Ben. " Earlier this year, Kevin talked about a story he told that was taken out of context and put Ben in a dark light. Previously, he had said, "When I gave him the script, I said," At one point in the movie, you end up kissing Jason Lee. "And I've contextualized it as I went up the story, you have to remember that we are in 1996. And a young Ben Affleck said, "Kissing another man is the most difficult challenge that an actor has to face," or something of the sort. "And it was a true story about a young king of ** at a completely different time, so if you're Ben Affleck, the only time you'll probably see my name is in relation to how I'm giving you the life more difficult. " Despite their disagreement, Kevin remained positive about the star – which he also performed in "Dogma" in 1999 – and defended it in the past after being questioned about the backlash of "Batman V". Superman: The Dawn of Justice ". He replied: "If you think back to the release of" Batman V Superman ", it is he who really skated, he received many praise. "There were people going," This movie has a lot of problems – ironically, Affleck like Batman does not actually belong to it. "It was my memory of people's reaction to" BVS ". "They had problems with the tone and the darkness and it was like that, but it was the only thing that most people agreed to say that it was really good in the film."